Who doesn't like gifts, you tell me? Gifting is not just a way to wish but also an expression to show that you care. Nothing can be more special than using gifts as a medium to spread true happiness and smiles. I am a huge fan of personalized gifts and heavily rely on the services of Giftingnation.com for customizing my gifts. Since the time I've registered on the site, I have had photos printed over chocolates and personal messages written over chocolate bars. 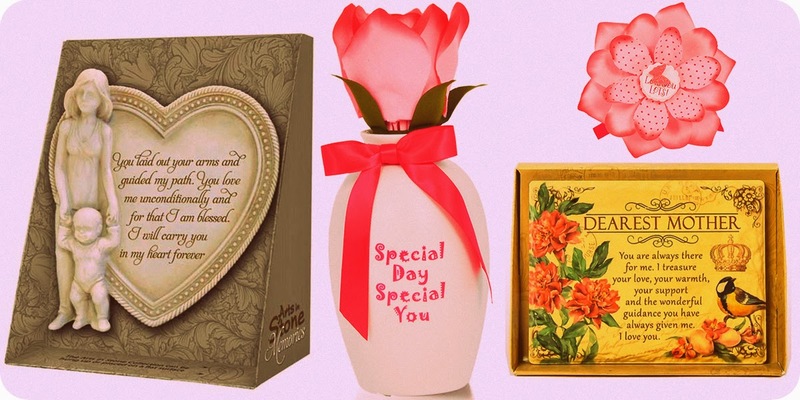 You can even choose between a wide range of gift items such as fresh roses, wooden photo frames, assorted chocolates, cakes, cards, jewelry, and much more. Every purchase from Giftingnation.com has helped in making the occasion even more special. For me, the most difficult part has been choosing the right gift. Never an easy thing to do if you ask me. What if the other person ends up disliking the gift? You're spending money and attaching feelings to the gift. You don't want to end up disappointed! The thing I love the most about Giftingnation.com is that they save you from all the hassle of visiting multiple stores and deliberating between items to get to the perfect and the most thoughtful gift. They do everything for you; they even send gifts to far off places across India. I remember ordering cake and flowers from Giftingnation.com, requesting for a midnight delivery. The folks at Giftingnation.com kept their promise. The items were fresh and customized as per my liking. No wonder, Giftingnation.com is hailed as one of India's premier gifting portals today, reaching more than one lakh homes in India. So what are you waiting for? 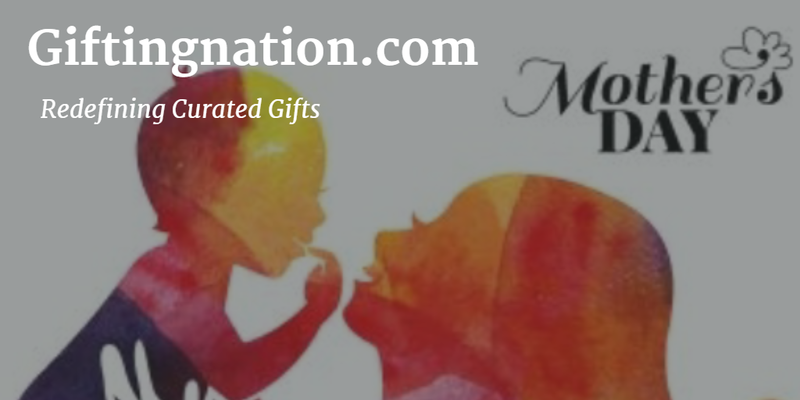 This Mother's Day, show some love for your mother by logging on to Giftingnation.com and choosing from a special line of over 200 curated gifts, including personalized caricature, custom bobble heads, health and beauty products, chocolates, etc. The price of gifts ranges from INR 299 to 599. Curated gifts seem to be the future of gifting. Be it birthday, anniversary, retirement, graduation, wedding, or housewarming, Giftingnation.com is here to stay!